Features a very highly potent (600 mg) of European Hawthorn berry extract which is the most clinically-tested hawthorn in the world. Clinical studies show that hawthorn promotes healthy blood pressure, by helping to relax blood vessels throughout the body. 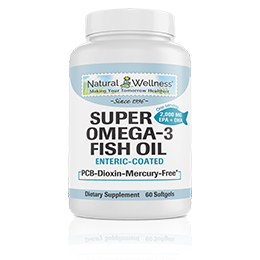 Offers a highly potent (600 mg) of magnesium that is critical for the relaxation of the smooth muscle that makes up the structure of blood vessels. It is also important for maintaining a healthy balance of sodium and potassium. 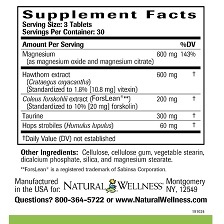 Magnesium has a direct impact on the ability of arteries to expand and contract, and deficiencies can cause arteries to spasm and constrict—potentially blocking blood flow altogether. These functions help promote normal, healthy blood pressure. 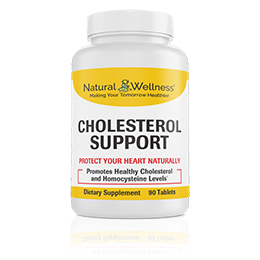 Taurine is important for normal, healthy blood pressure, heart muscle contraction and helping to maintain overall heart function. Research has shown that in humans taurine enhances the heart muscle's ability to contract thereby improving its function and overall health. Taurine has also been shown to be beneficial for supporting a healthy weight and has been shown to protect the liver from oxidative damage. 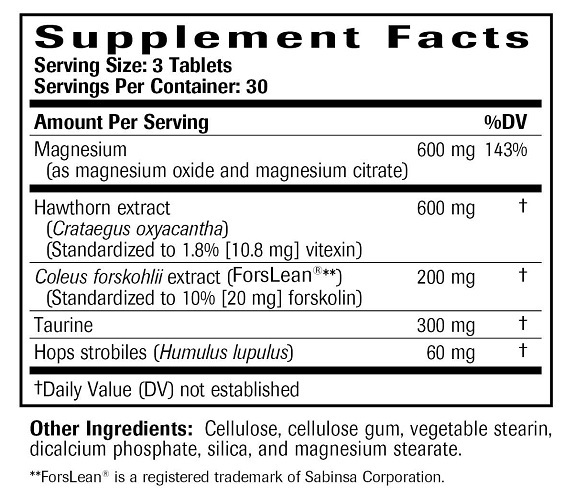 Features Forslean® brand coleus forskohlii extract made by Sabinsa Corporation. Forslean® is the only coleus forskohlii supported by a U.S. patent. The active ingredient in Forslean®, forskolin, increases cyclic adenosine monophosphate (cAMP) which is important for supporting healthy blood pressure and the overall efficiency of heart function. Studies also show that Forslean® helps support a healthy weight. Hops, the seeds of the hops plant, help promote healthy blood pressure levels due to their calming effect on the central nervous system, with the greatest positive impact during times of physical and mental stress. 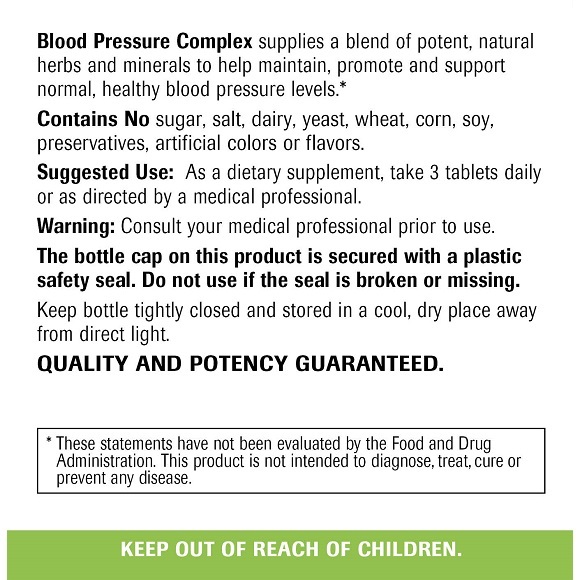 Blood pressure medications often carry many unwanted side-effects with them. 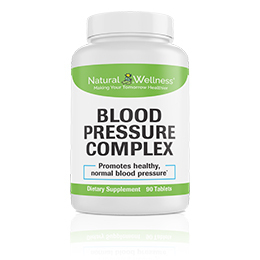 Our Blood Pressure Complex supplies potent nutrients and herbs to help maintain normal, healthy blood pressure, without these side-effects. 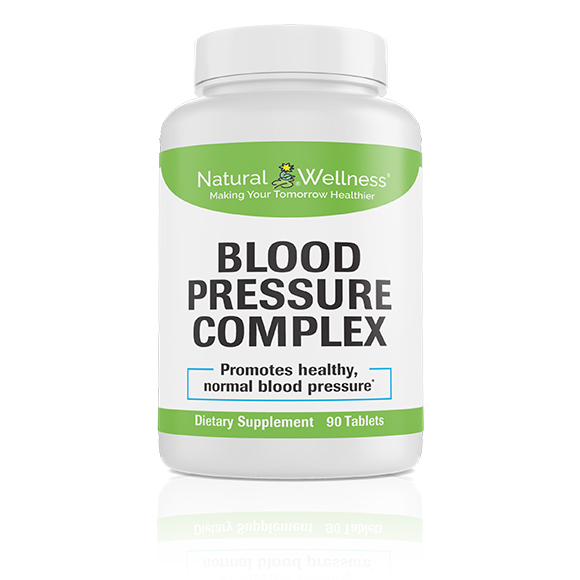 Along with diet and exercise, supplement with Blood Pressure Complex by Natural Wellness® to promote healthy blood pressure levels and a healthier, happier life. In order to remain in good health our bodies must maintain a homeostatic balance of blood pressure within a general range. 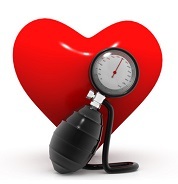 When blood pressure is consistently above the normal range, there is an increased risk for chronic diseases associated with the cardiovascular system, brain, kidney and other important organs and tissues. Risk factors include poor diet (high intake of sodium and fat) genetics and lack of exercise. The average American lifestyle has lead to millions of Americans having elevated blood pressure, and an increased incidence of chronic diseases associated with high blood pressure. 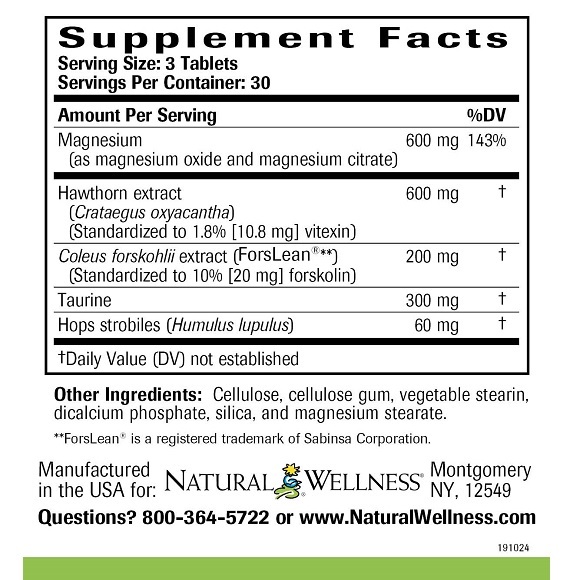 As a dietary supplement, take 3 tablets daily or as directed by a medical professional. 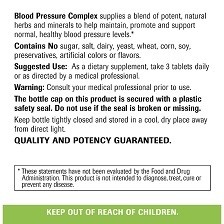 Blood Pressure Complex is MANUFACTURED in the USA to meet FDA strict current Good Manufacturing Practice regulations (cGMP).